Since Edcite began, we’ve heard a clear need from teachers for more free, high-quality digital literacy tools. Teachers have voiced that they love Edcite because it’s a great platform for creating reading-based assignments, even if you’re teaching Spanish or Biology. But we wanted more for our teachers. 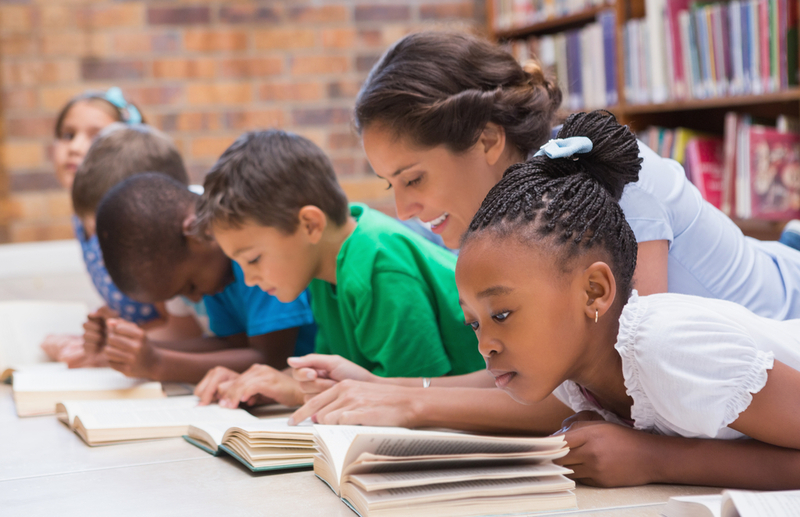 We wanted more free texts for our teachers, including texts specifically designed to help struggling readers and English Learning Learners (ELLs). And we wanted our teachers to easily add these texts to the assignments they create. And so we let these motivations guide us and we built our very own passage library. We’ve gathered dozens of passages for different subjects, grade levels, and lexile ranges. We’ve partnered with an incredible non-profit Story Shares, which works to bridge literacy gaps, providing relevant and readable texts to struggling readers in middle school, high school, and beyond. Contains dozens of passages, for subjects like STEM, History, Math, Psychology, and Civics. Contains passages in different languages, including Gaeilge and Spanish. Includes passages from Story Shares, specifically designed for struggling readers. Searchable by subject, topic, and Lexile score. Video on using the passage library. We can’t wait to hear what opportunities our new passage library unlocks for you and your students. Tell us how it goes in the comments below! In the meantime, read on! This is great! Where do your passages come from? Are they from 3rd party publishers? Or are they freely available? Thanks! Hi Claire! Great question. The passages we chose were either written by Edcite team members, shared with us by the non-profit Story Shares, or can be classified as a Creative Commons free-to-use text! So basically, they’re all freely available for you to use with your students!